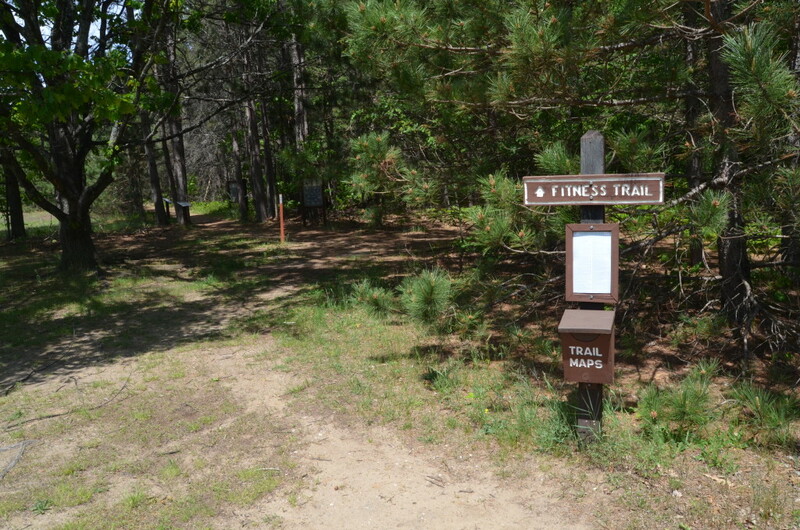 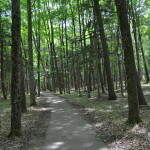 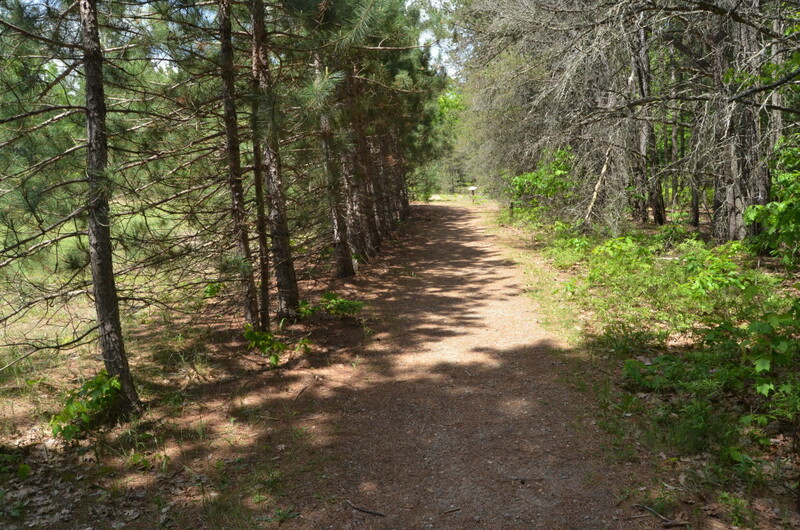 There is a 1.25-mile fitness trail on the property that makes its way through the forest, complete with interpretive signs describing the types of trees and wildlife found here. 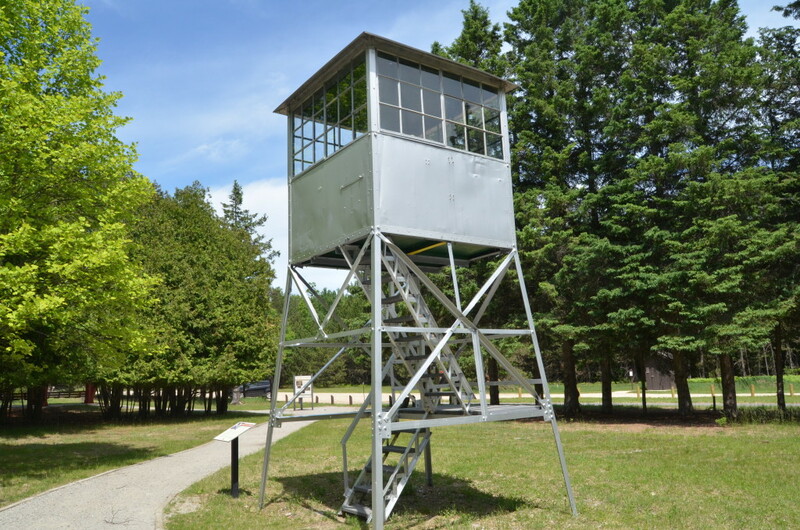 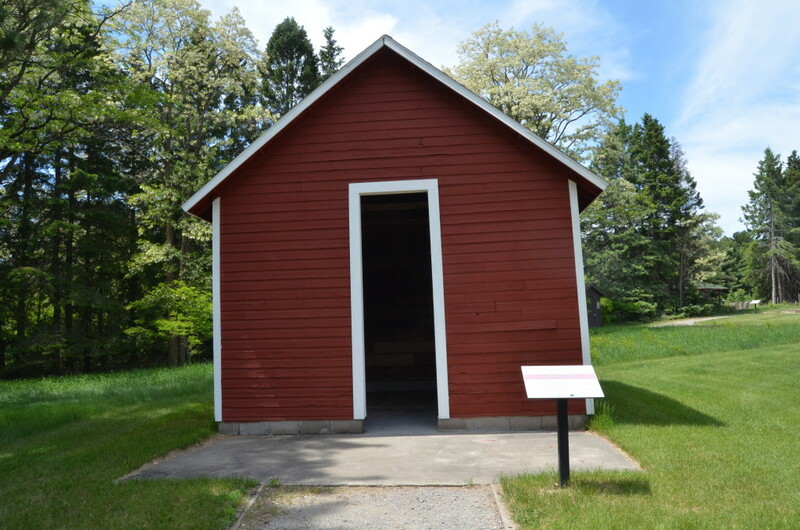 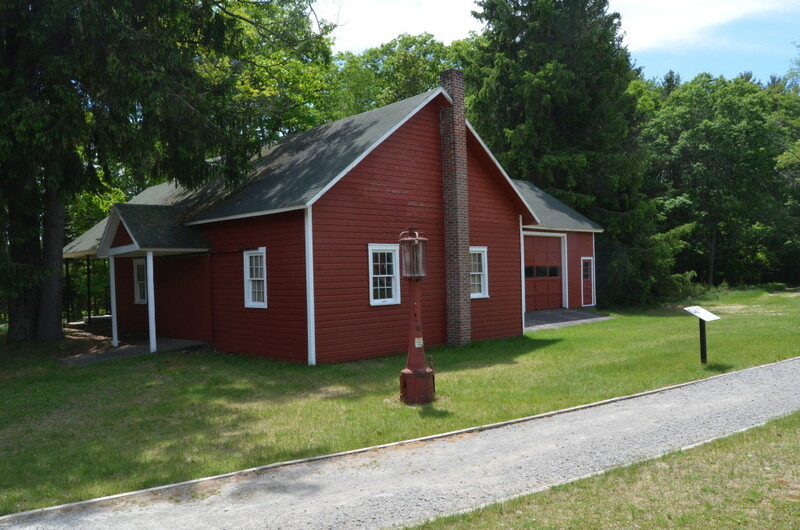 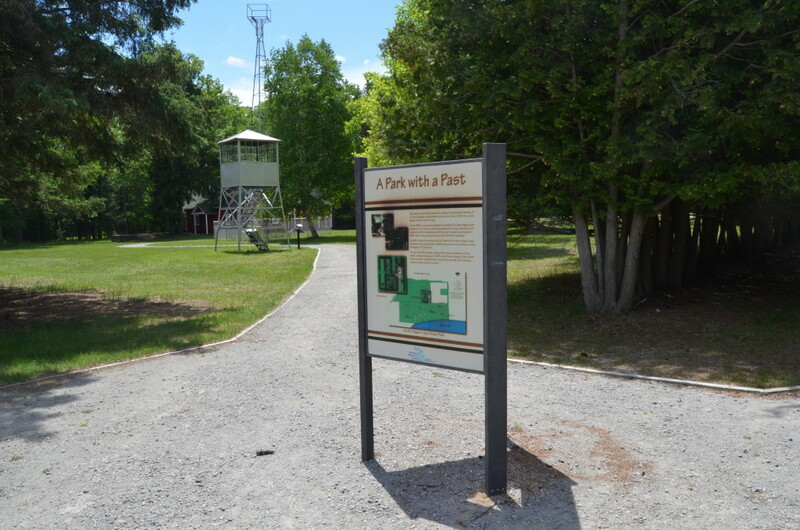 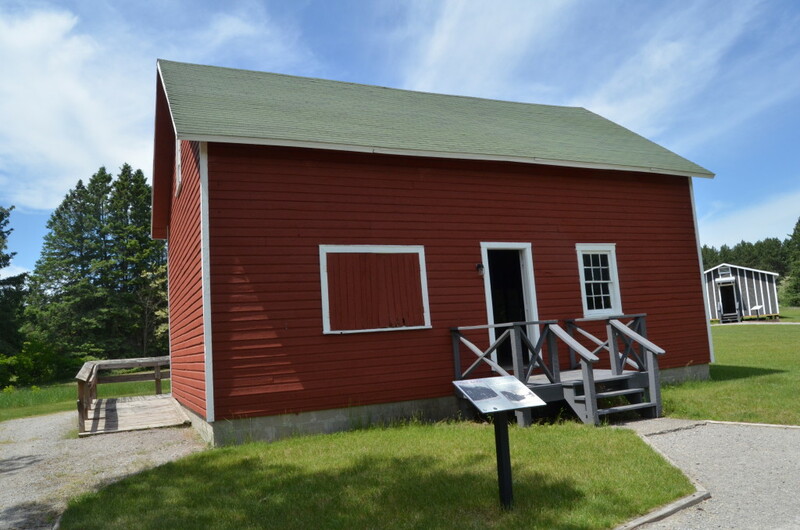 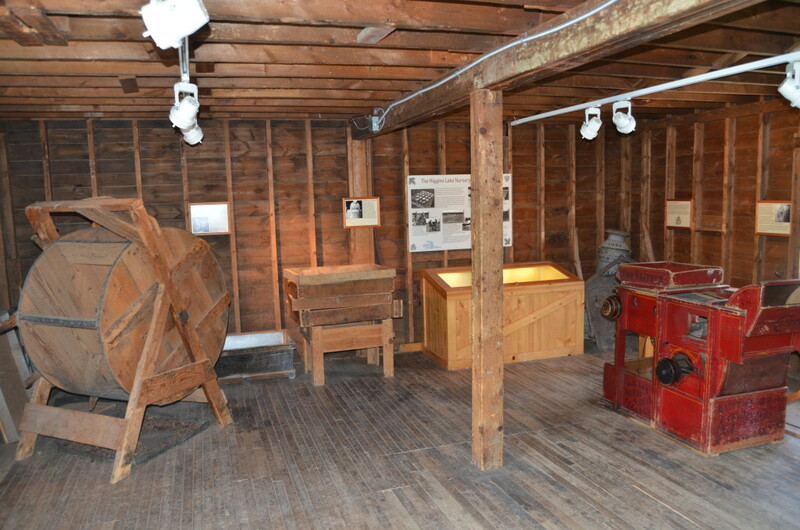 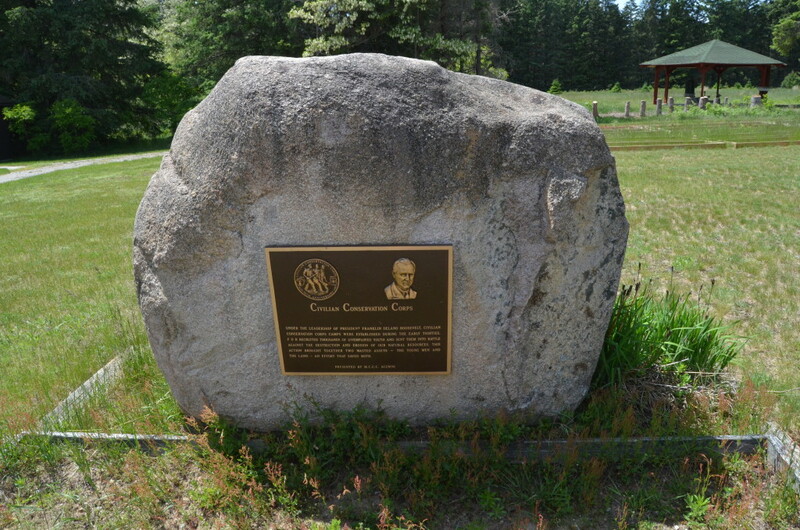 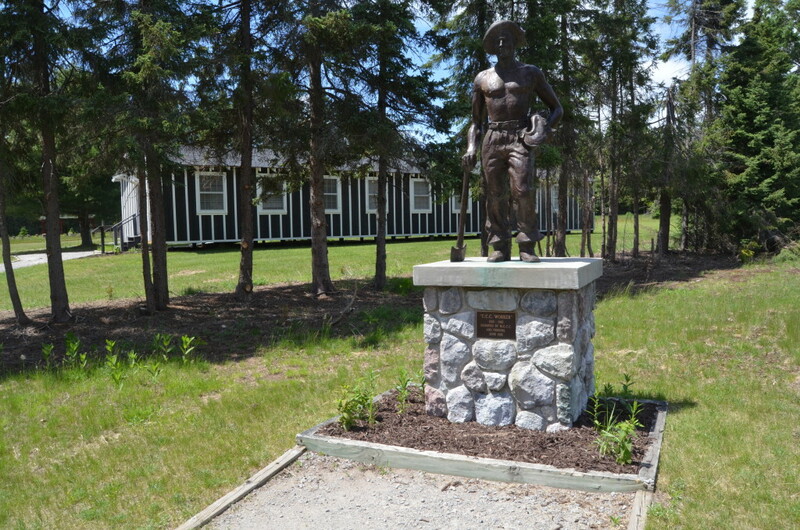 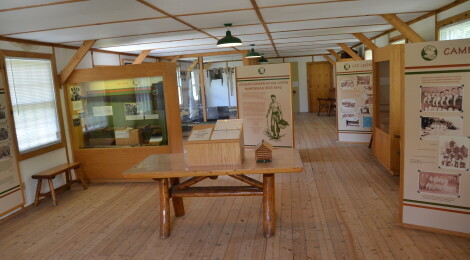 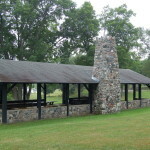 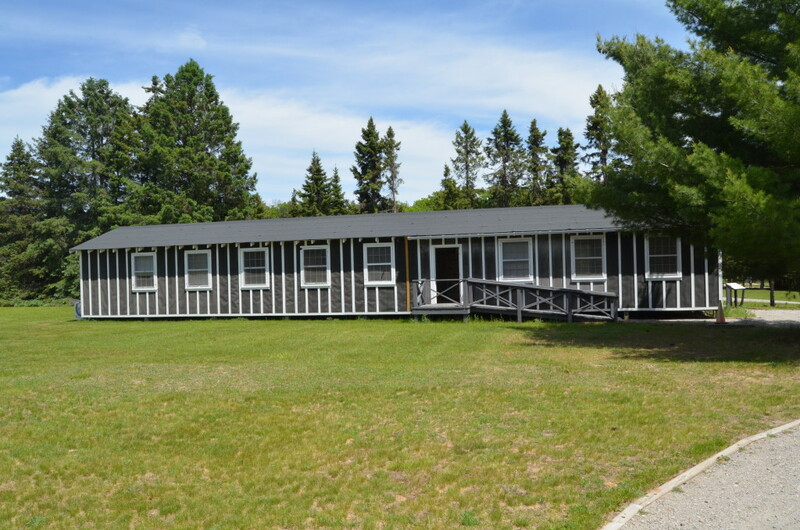 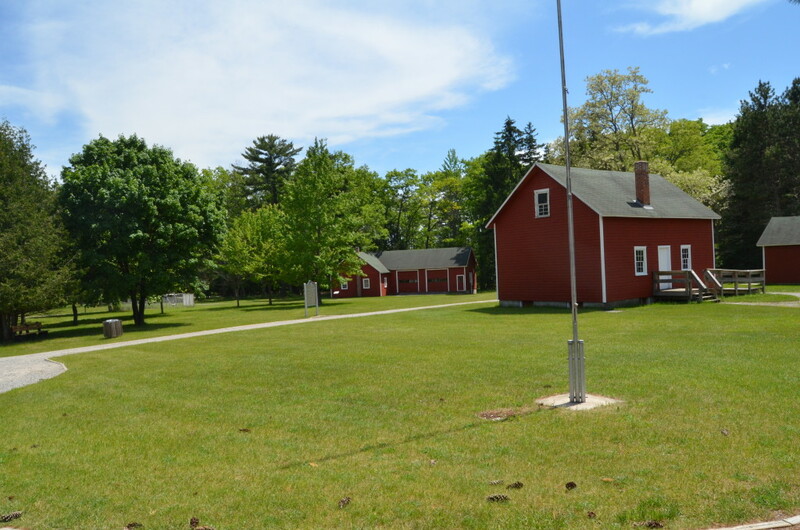 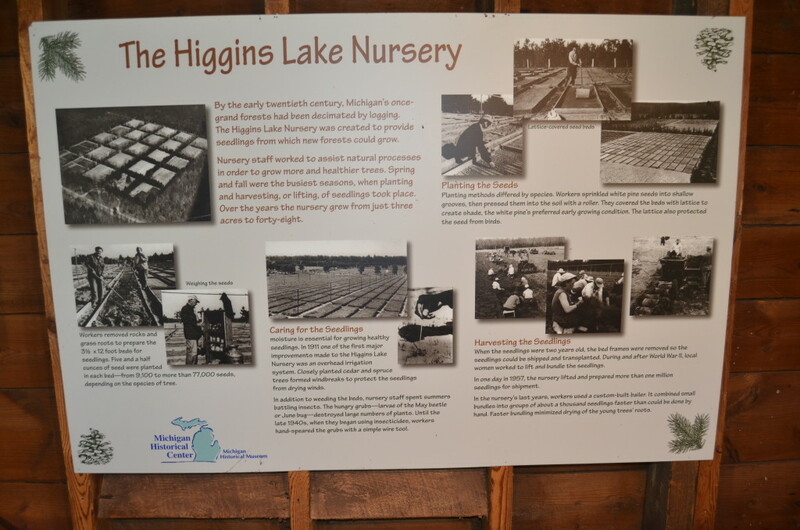 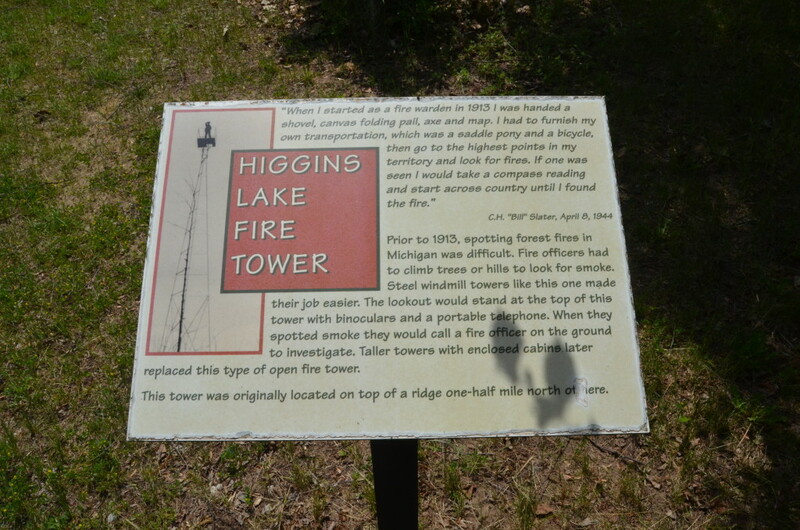 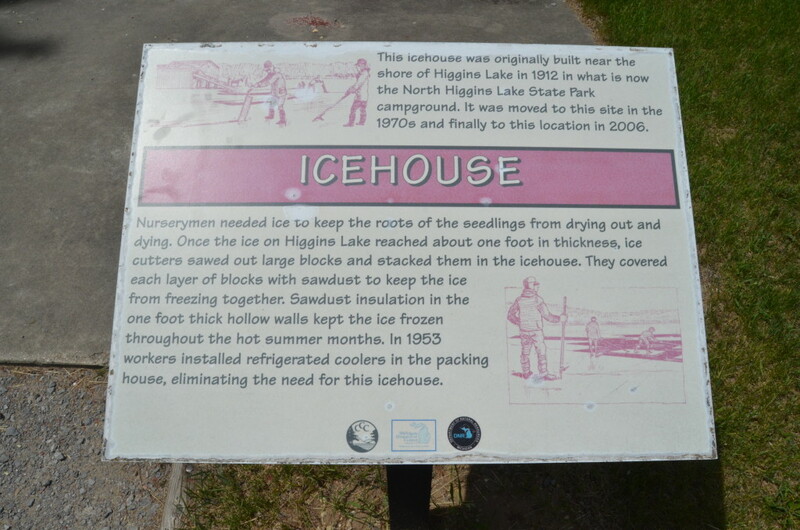 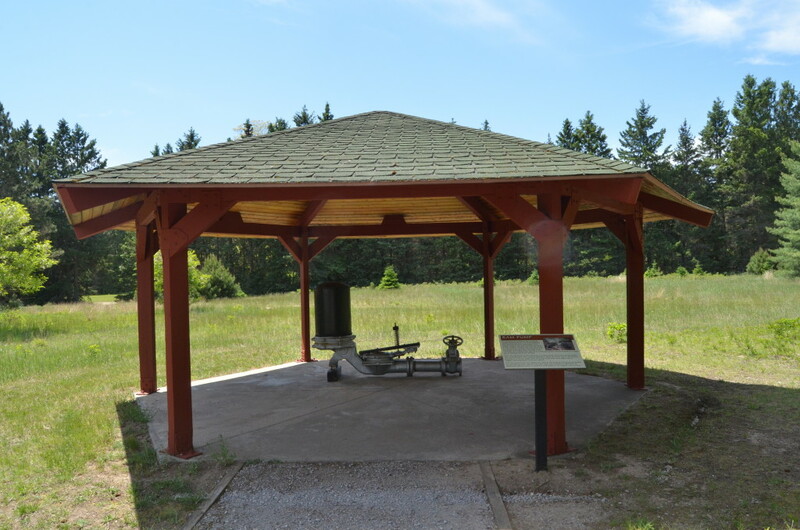 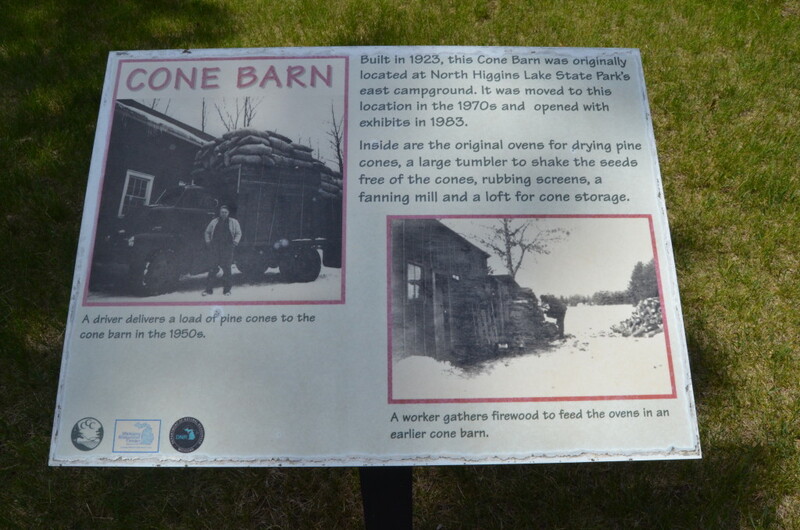 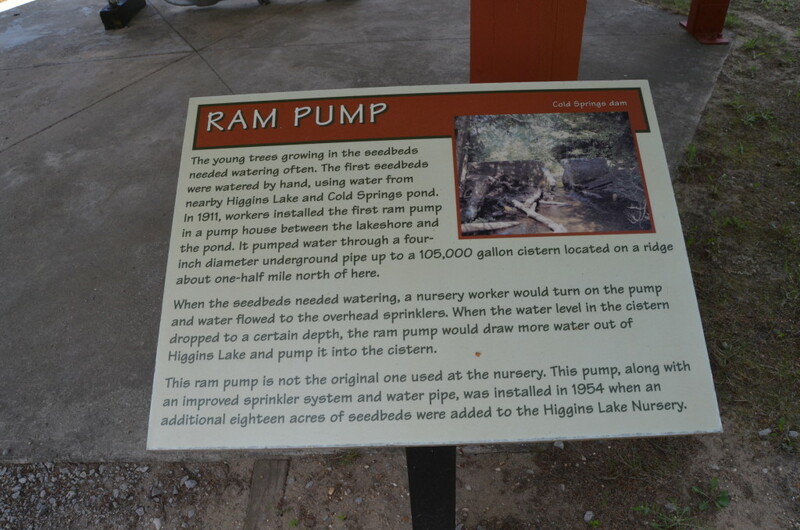 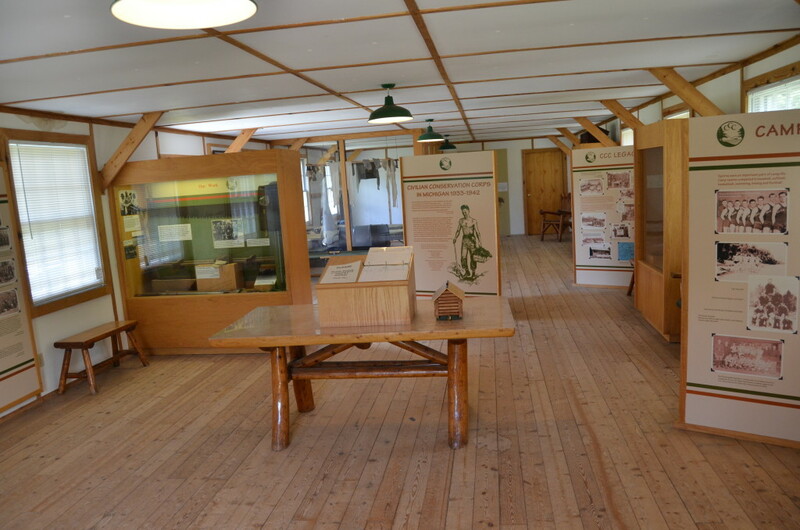 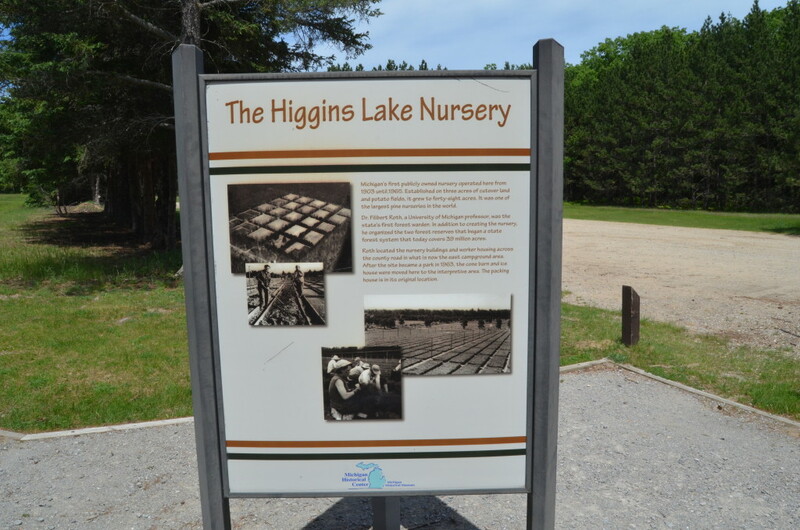 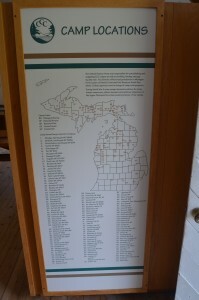 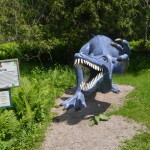 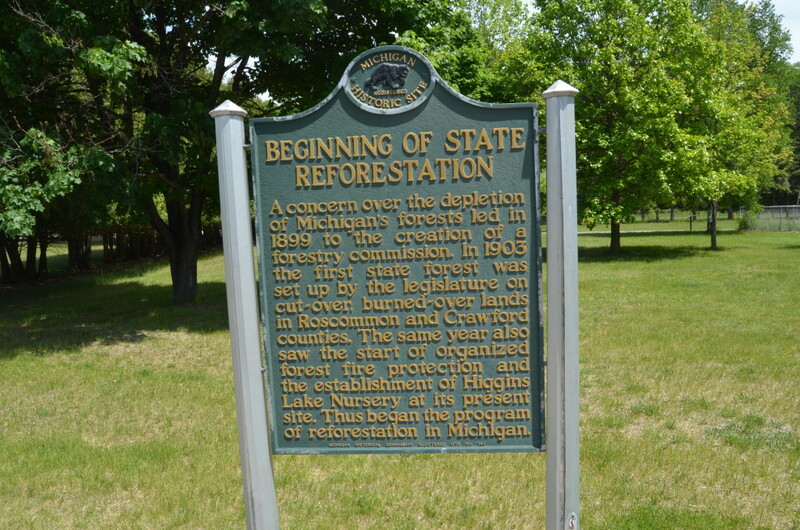 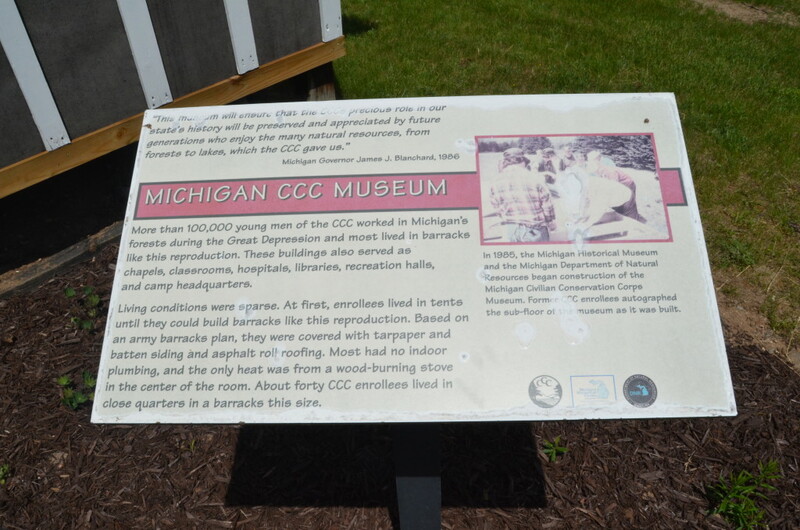 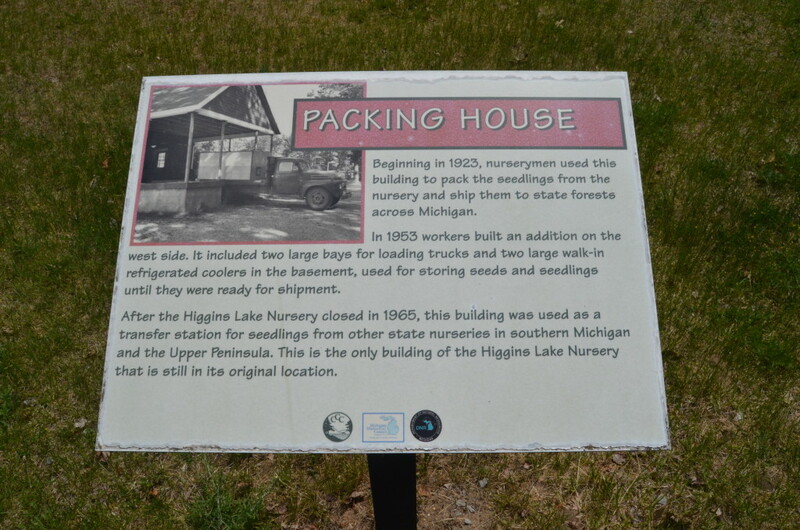 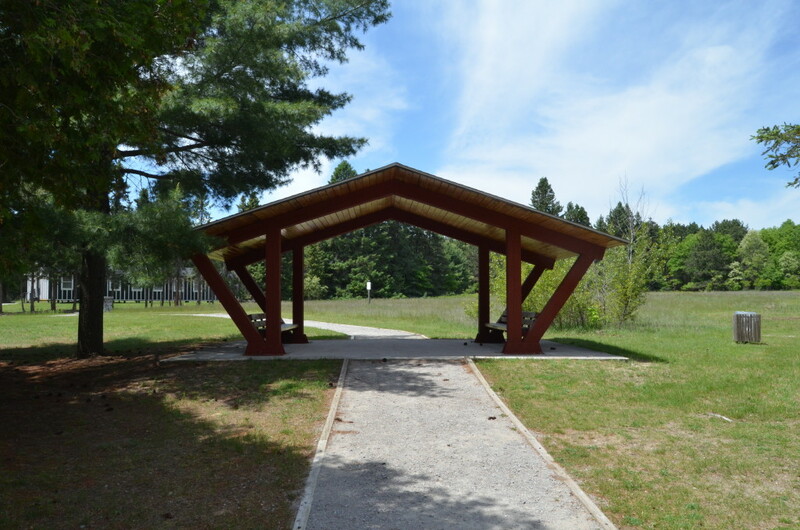 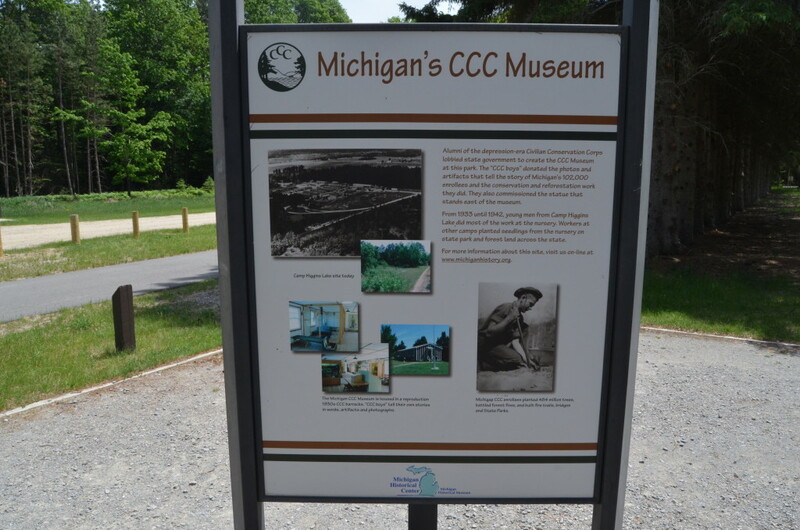 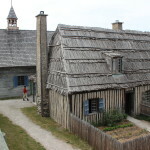 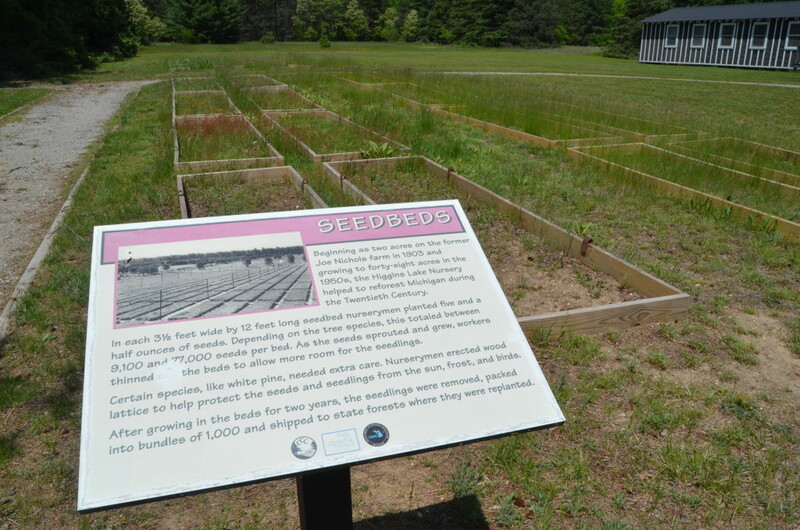 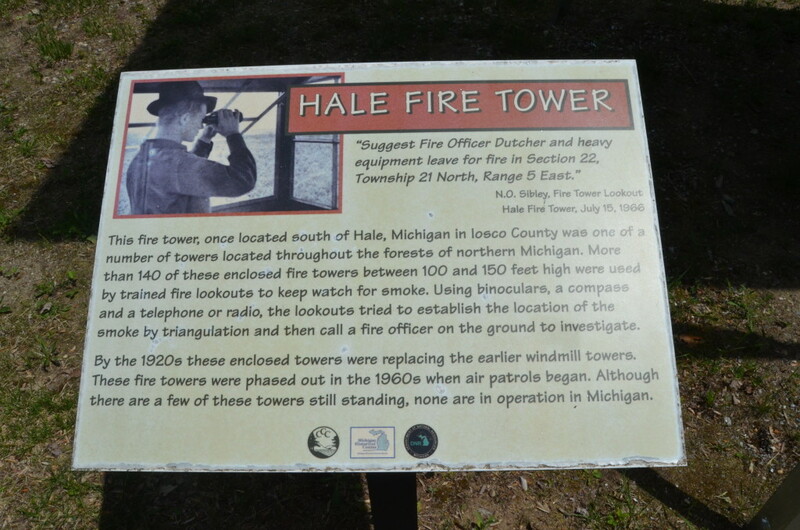 You’ll find the Michigan CCC Museum on the north side of North Higgins Lake Dr., opposite the entrance for the park campground and beach area. 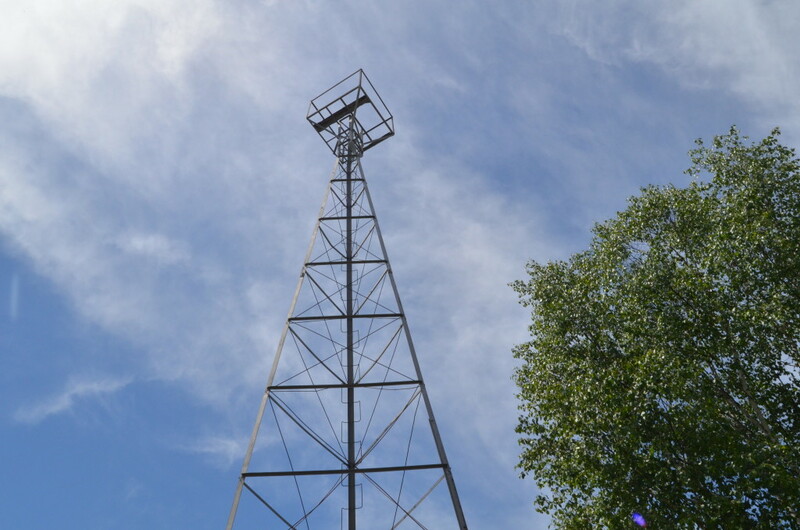 Enjoy this gallery of photos from our visit!